Norman Park is one of Brisbane’s more prestigious suburbs. It lies 7km from the Brisbane CBD and is connected via Train and Bus. Norman Park has approximately 1,100 houses and 495 units. Norman Park is appealing to mostly affluent families. The suburb is made up of approximately 68% families with children and approximately 36% being singles and young couples. 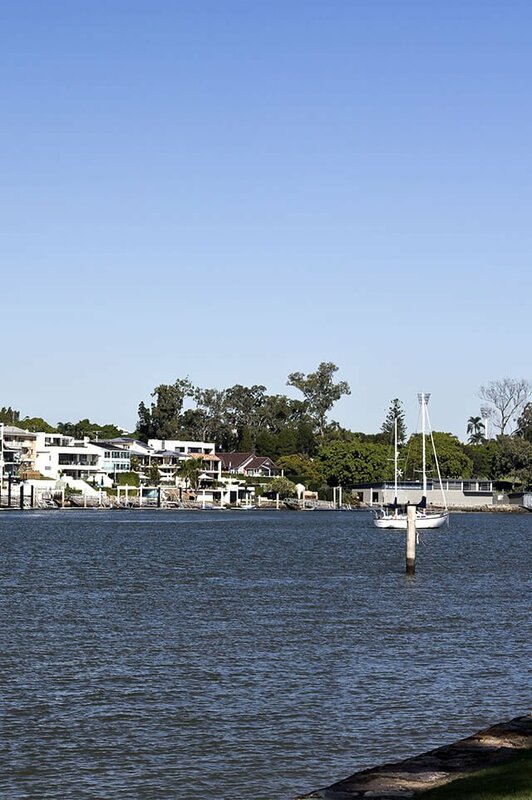 Norman Park is within a 15 minute drive from the Greenslopes, PA and Lady Cilento Hospitals. The government school catchment zones are Norman Park State School and Coorparoo Secondary School however many families living in Norman Park would also be making the most of the small commute to Churchie Anglican College. Do you need a Buyer’s Agent who can assist you to purchase a property in Norman Park?